This item has been replaced with MHO-02332. What goes into making a perfect coffee: It might sound simple, but that is precisely our goal: perfect coffee. To us, it's far more than a matter of tasting great. We already take care of that as a matter of principle, since nothing but fresh Arabica beans from the best high-altitude regions, gently roasted, cultivated and refined, make it into our packages. To us, perfection means that we only procure ecologically cultivated coffees in their countries of origin from small-scale farmers at Fairtrade conditions. After all, everyone benefits this way: nature and the farmers, since they get better prices and we get the finest hand-selected goods. And you get shamelessly delicious coffee. Sound perfect? 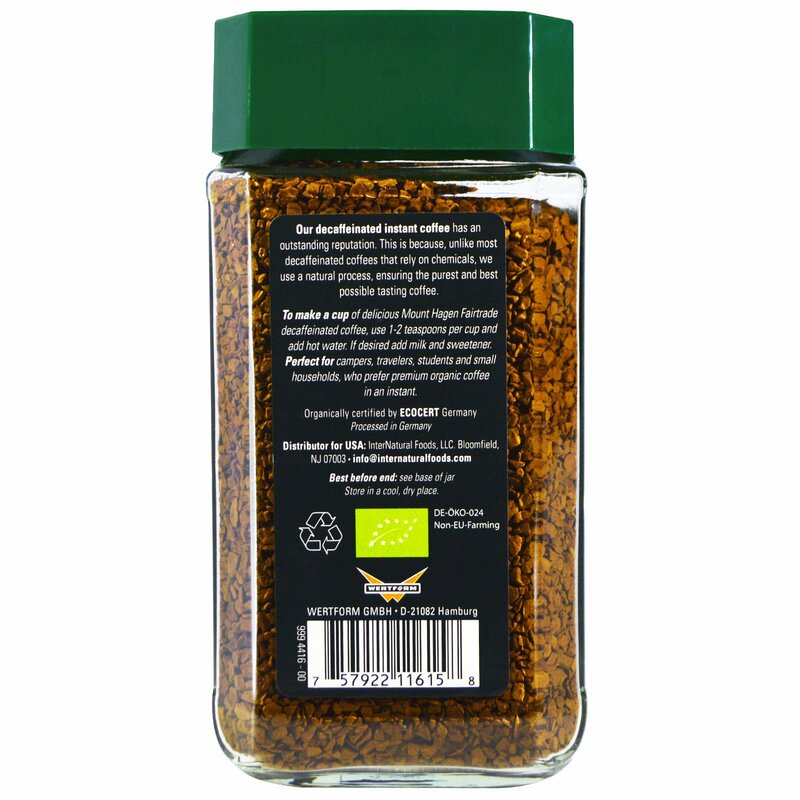 Fairtrade certified and sourced from Fairtrade producers. Our decaffeinated instant coffee has an outstanding reputation. This is because, unlike most decaffeinated coffees that rely on chemicals, we use a natural process, ensuring the purest and best possible tasting coffee. 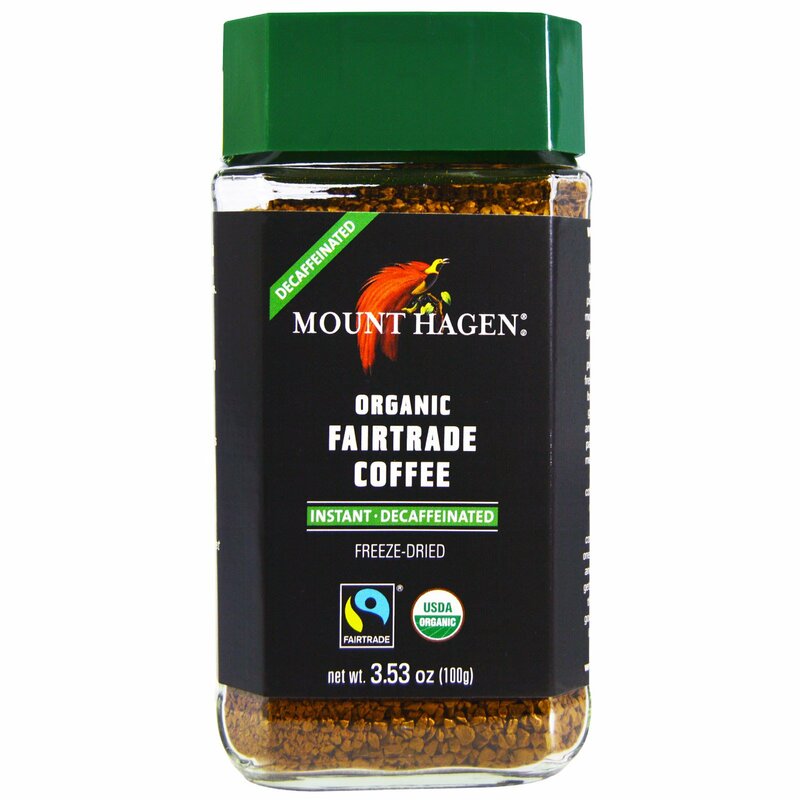 To make a cup of delicious Mount Hagen Fairtrade decaffeinated coffee, use 1-2 teaspoons per cup and add hot water. If desired add milk and sweetener. 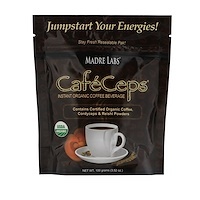 Perfect for campers, travelers, students and small households, who prefer premium organic coffee in an instant.